Neural Electronic Mesh Senses Brain Activity #WearableWednesday « Adafruit Industries – Makers, hackers, artists, designers and engineers! What if the next gadget for sending messages to your friends wasn’t a watch strapped to your wrist or a phone stuffed in your pocket—but an electronic device embedded in your brain? Now, a new kind of flexible circuit has brought us one step closer to this science fiction future. 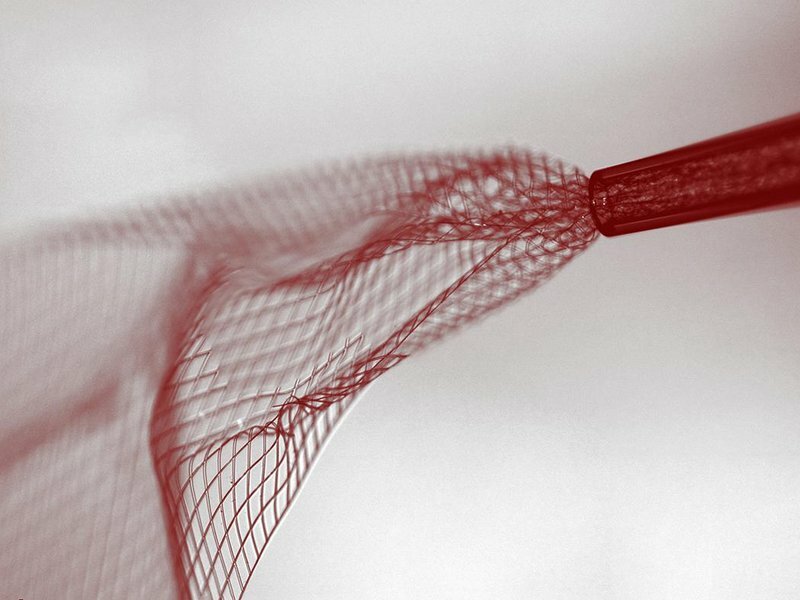 Implanted via injection, a grid of wires only a few millimeters across can insinuate itself with living neurons and eavesdrop on their chatter, offering a way for electronics to interface with your brain activity. So far the tech has been tested only in the heads of live mice. But Lieber hopes to ultimately wire it up to humans. His backers include Fidelity Biosciences, a venture capital firm interested in new ways to treat neurodegenerative disorders such as Parkinson’s disease. The military has also taken an interest, providing support through the U.S. Air Force’s Cyborgcell program, which focuses on small-scale electronics for the “performance enhancement” of cells.